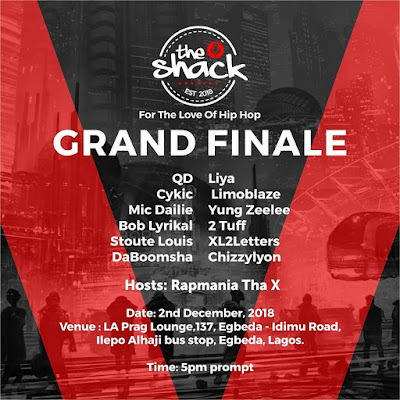 AYAYA EVENT: Rapmania Tha X To Host The Grand Finale Of The Shack Happening This Sunday At La Prag, Idimu #BeHeardBeSeen - AYAYAMEDIA - Be Heard Be Seen ! 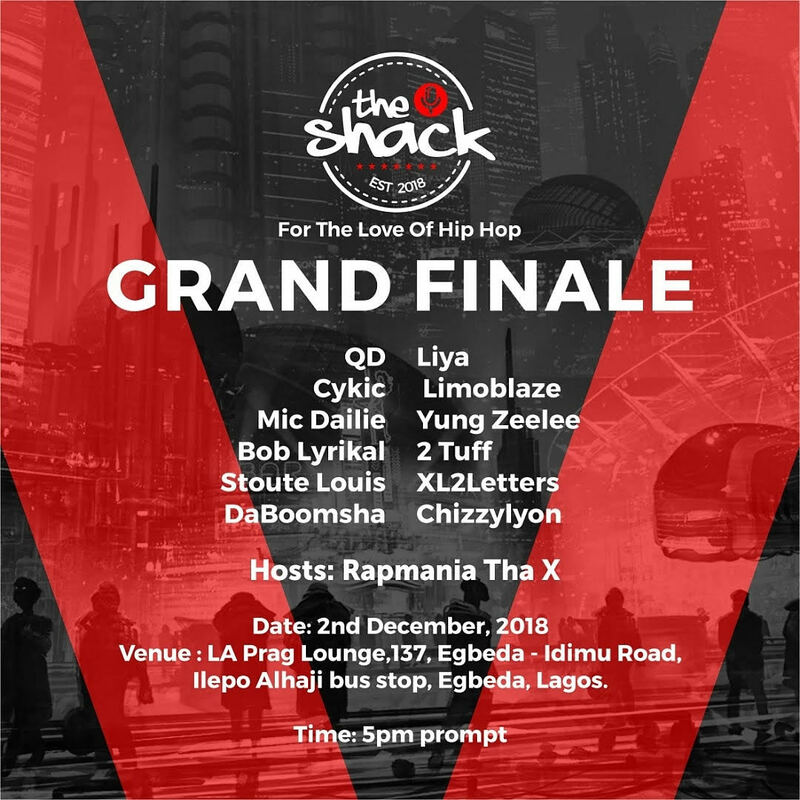 BRACE YOURSELF FOR THE GRAND FINALE OF THE SHACK HAPPENING THIS SUNDAY AT LA PRAG, IDIMU! 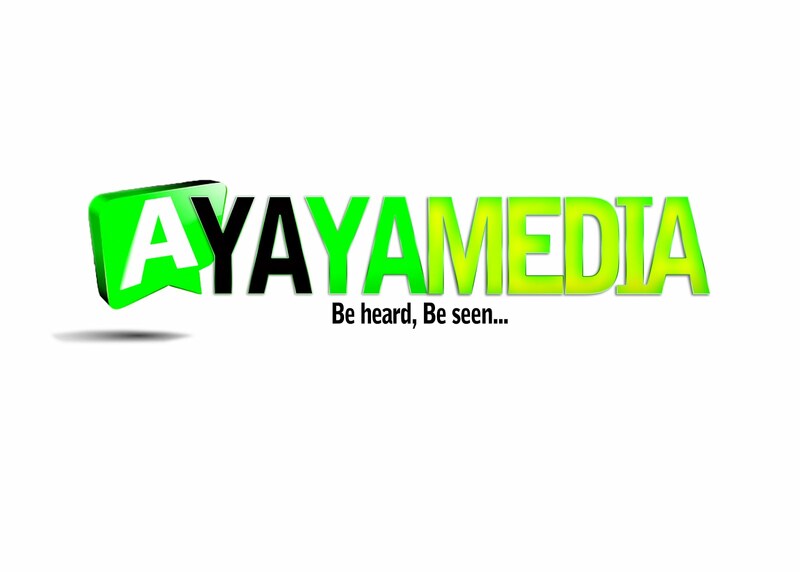 Nigerian Hip Hop lovers are in for an exciting experience as the final edition of one of Nigeria’s most respected Hip Hop Shows holds on the 2nd of December, 2018 at La Prag Lounge, 137, Egbeda – Idimu Road, Ilepo Alhaji bus stop, Egbeda, Lagos. The Shack is a quarterly open-mic event that showcases performances from the finest rappers and poets across the country.